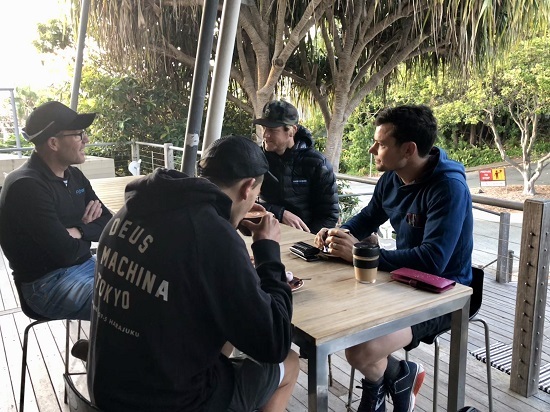 SQUID TALKS: (00:41:07) Nathan Shearer’s back for Squid Talks and we talk Noosa Training Camps and his experiences of both the IRONMAN 70.3 Sunshine Coast and Noosa Triathlon. He also tells us more about his experiences with Pilates for Sports. 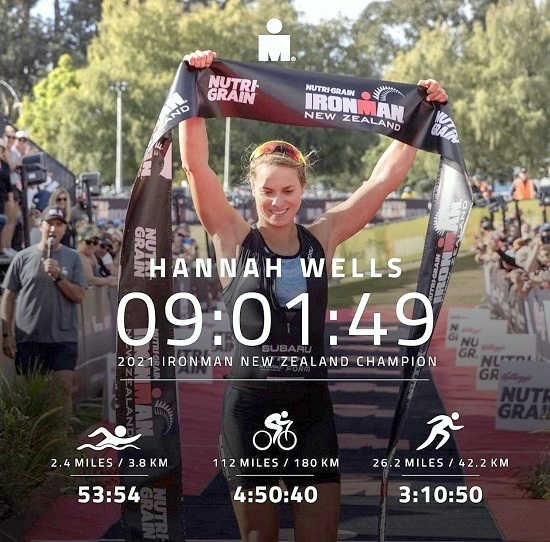 HANNAH WELLS: (01:06:34) We talk to Fitter Coached pro triathlete Hannah Wells about her build up to Sunny Coast 70.3 and her experiences of the race in the past where she came 2nd.